Thank you, to all our guests who have helped to contribute to the success of hotel this far. 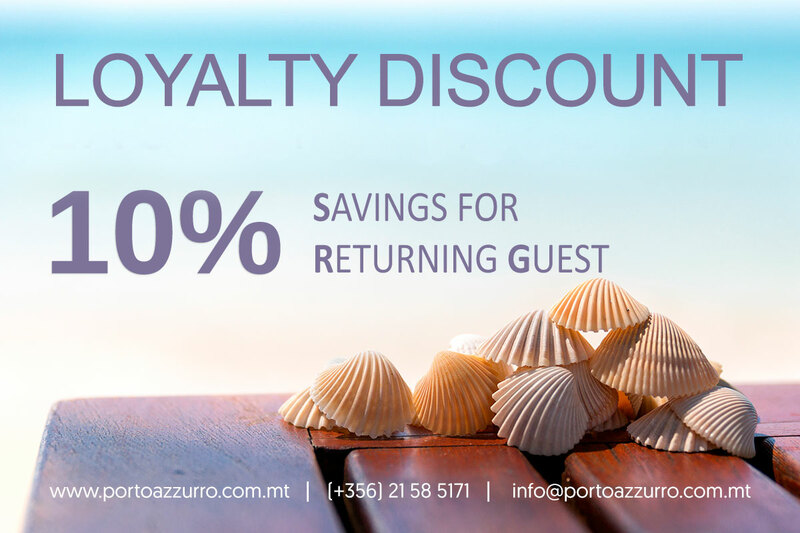 As a token of appreciation, we offer a 10% discount to all our Returning Guests, when booking directly. 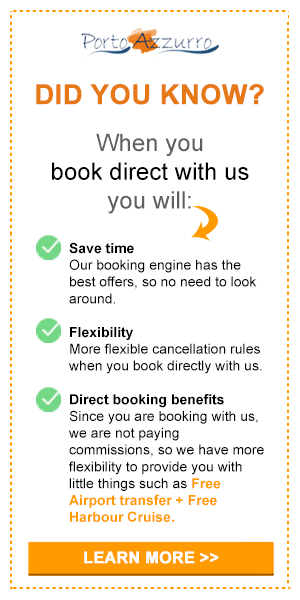 It is not only quick and simple to BOOK DIRECTLY with us through our website, but the advantages stack up when you book minimum 5 nights or more. 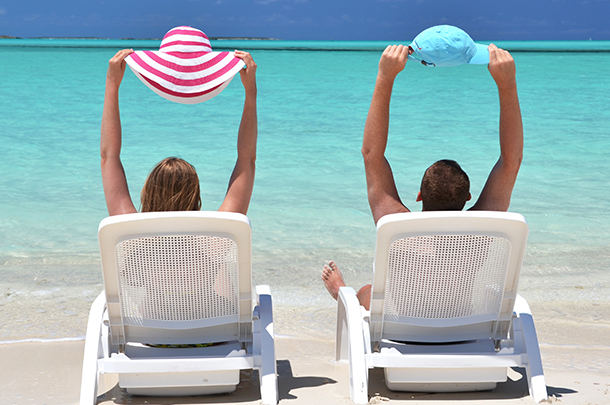 It pays to book direct. View the benefits.